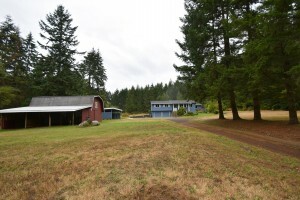 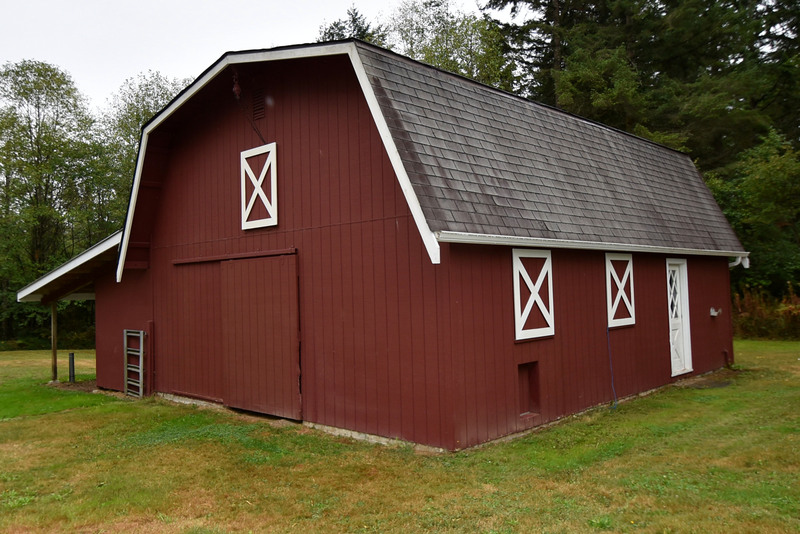 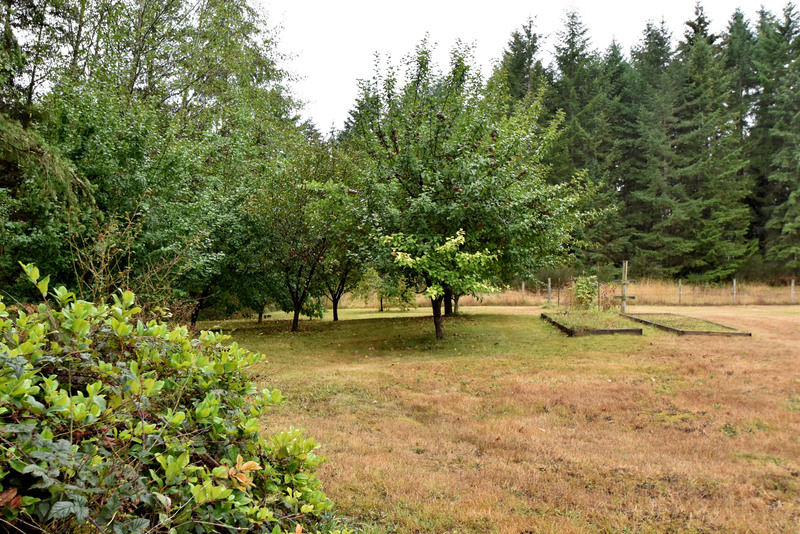 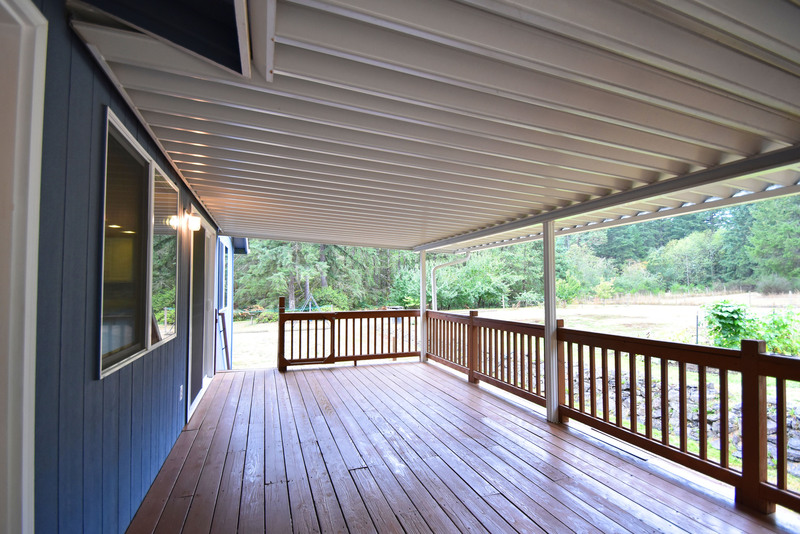 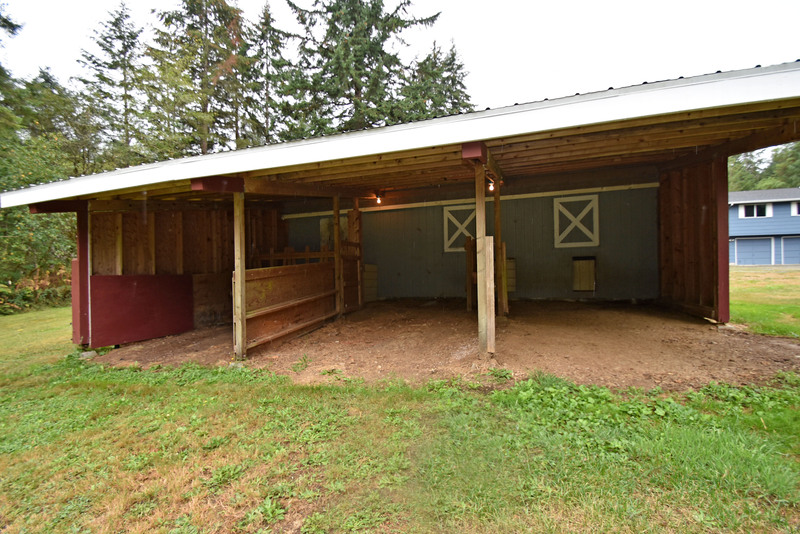 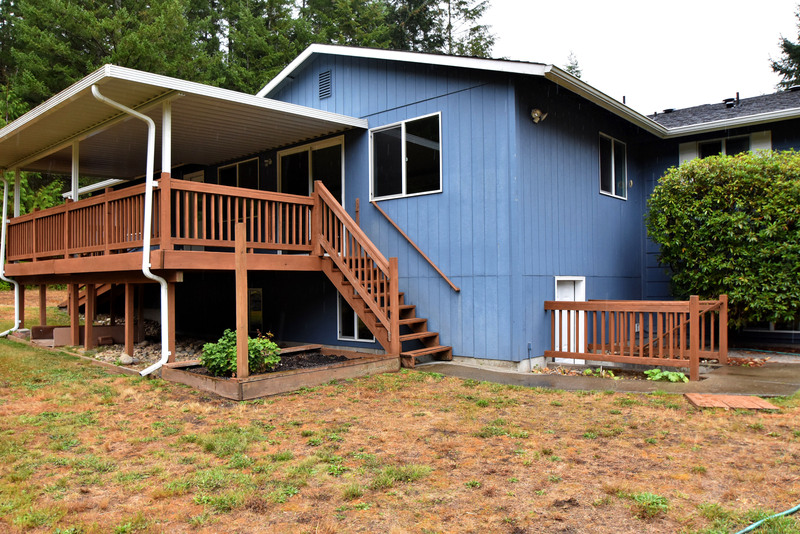 Mini Farm, Red Barn, Shop, Cellar, Orchard, Wood Shed, all on Private Level Acres, $ 425000 - Port Orchard Location, MLS102774 | Northwest Washington Real Estate :: Priority One Realty Inc.
Mini Farm, Red Barn, Dream Shop, Unique Cellar, Producing Orchard, Wood Shed, and Acres of Level Land to enjoy. 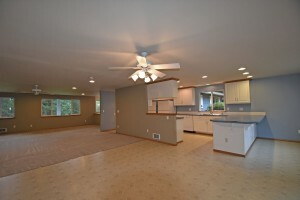 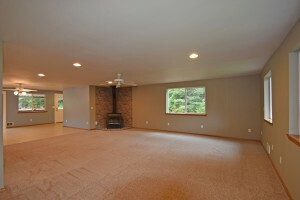 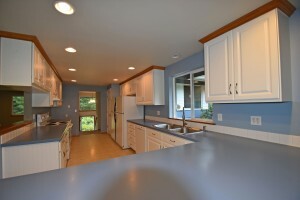 Home features Grande Size Living Room, Dining Rm, Big Kitchen. 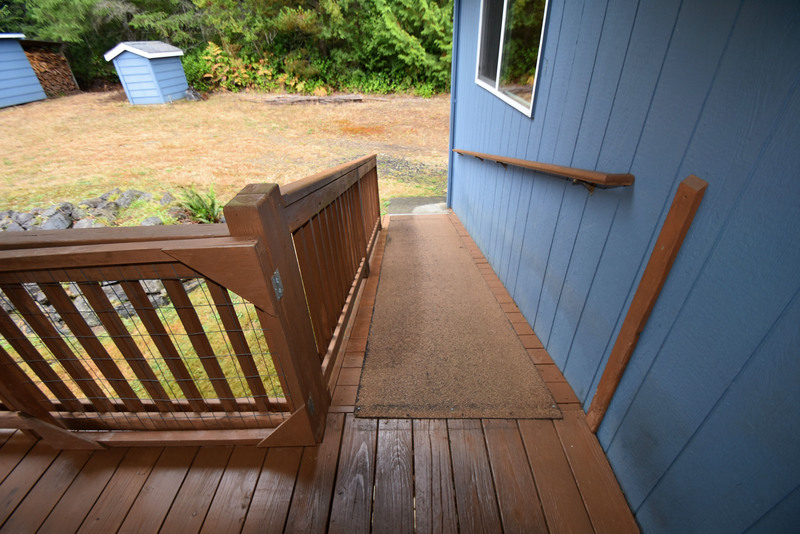 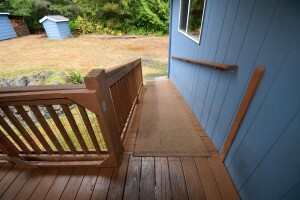 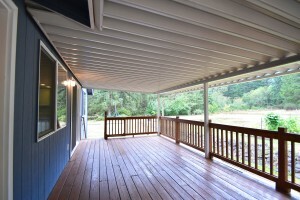 Open, flowing gathering spaces access lg cov deck with ramp. Kitchen offers space for two refrigerators + two pantries, generous counterspace + eating bar. 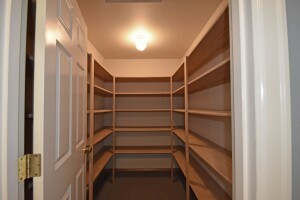 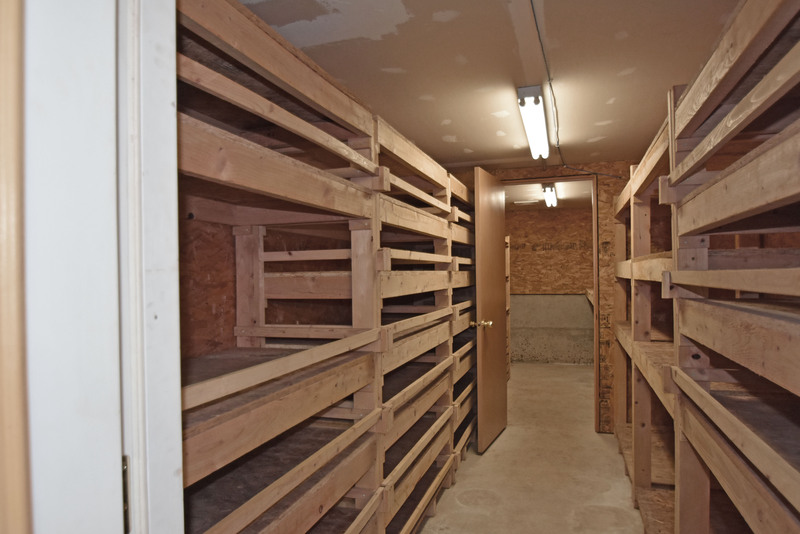 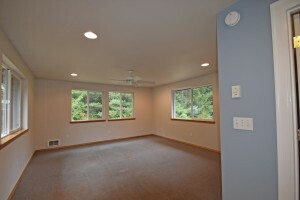 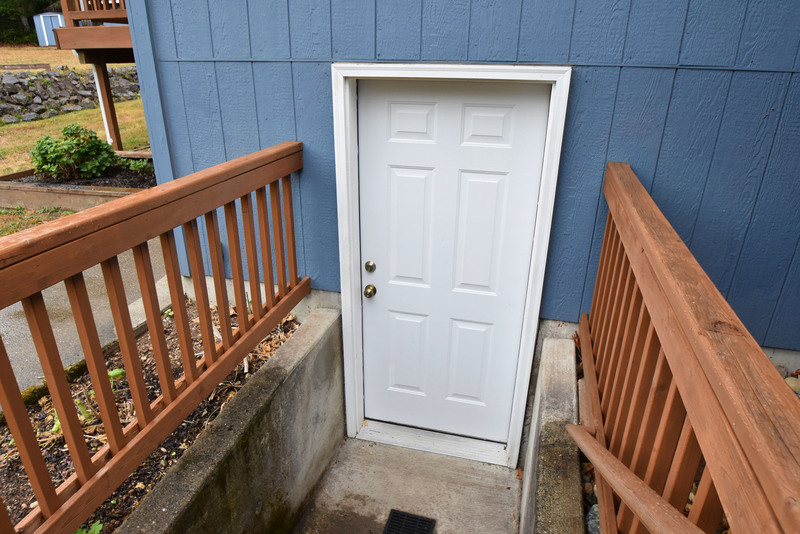 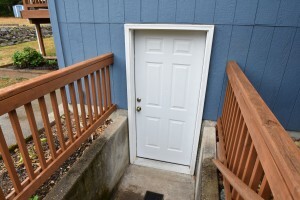 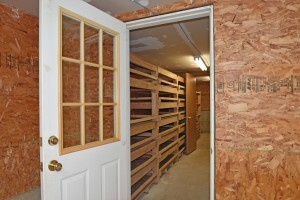 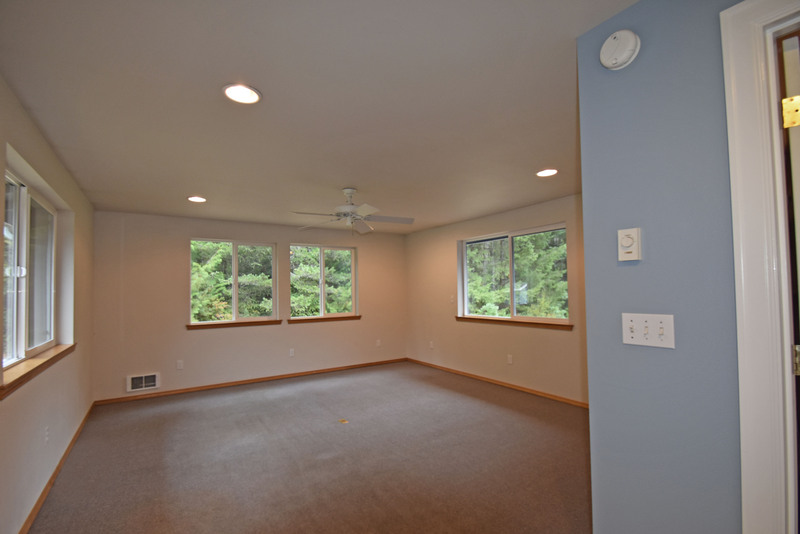 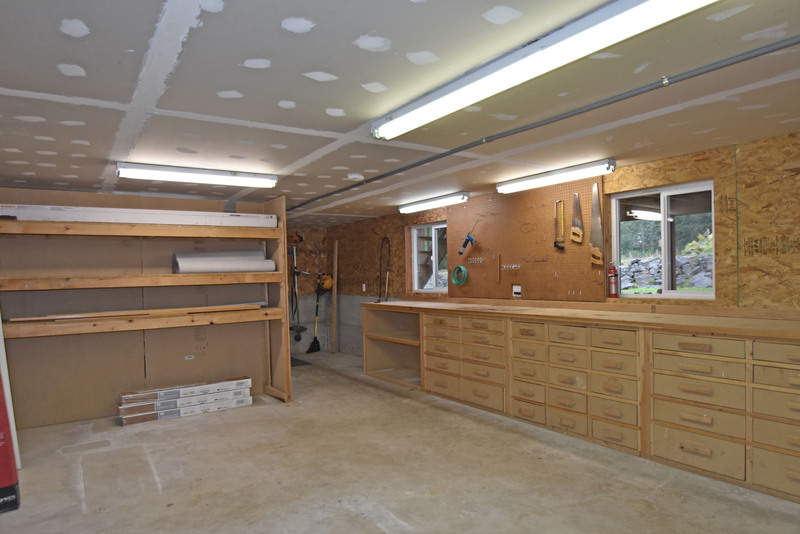 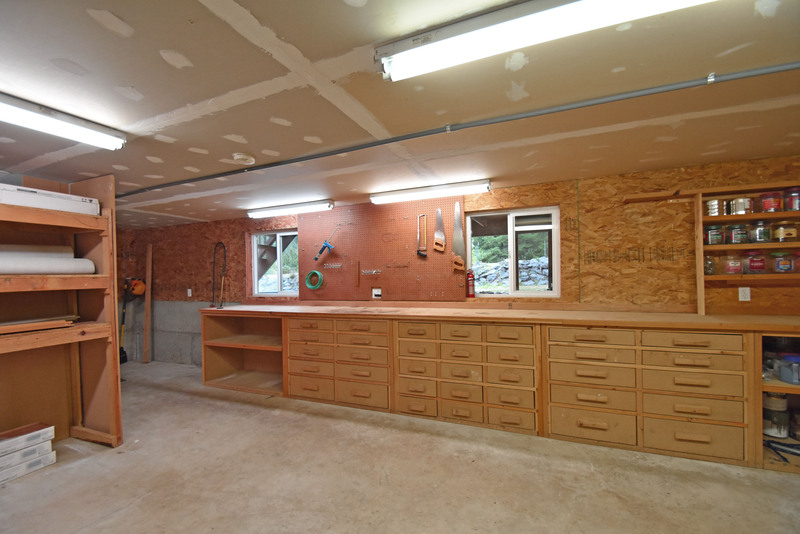 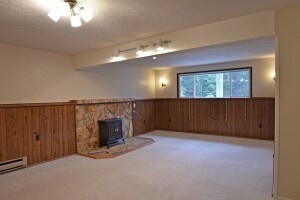 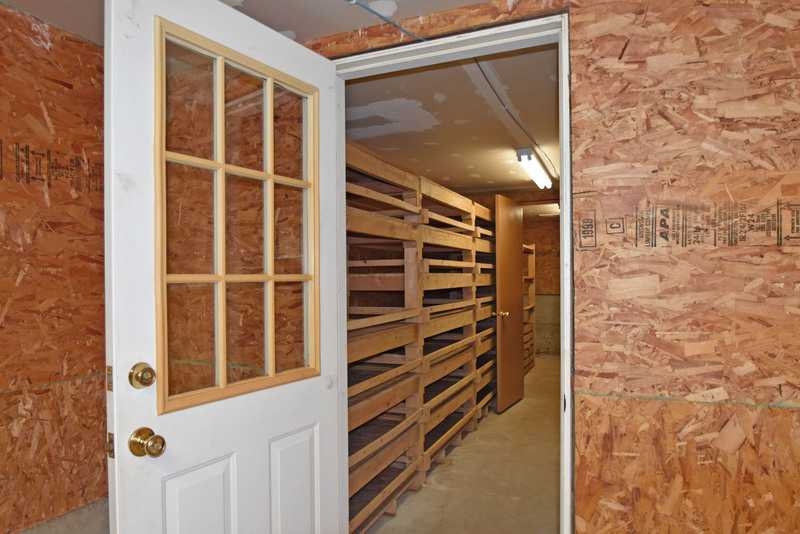 Bonus Rm, Utility, Ex Fin Room w/closet, large storage or activity areas w/ roll up doors on lower floor. 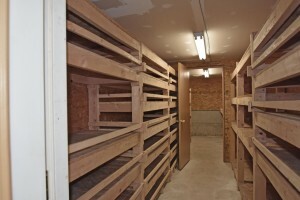 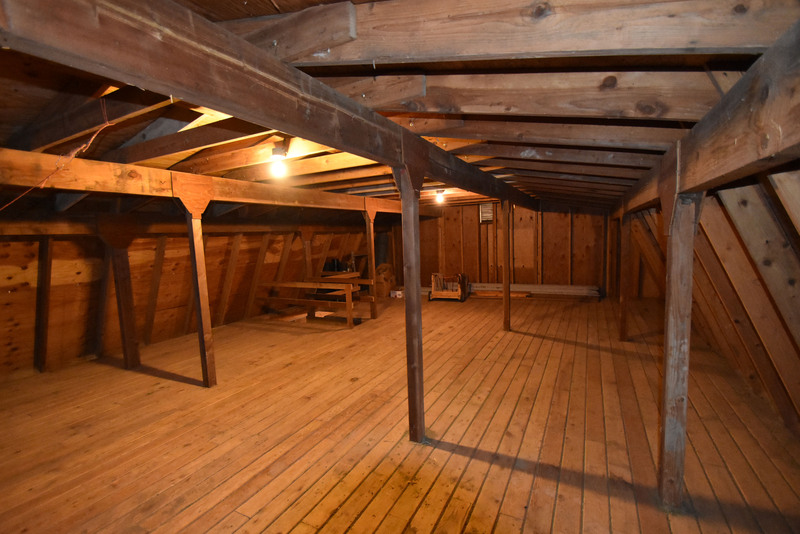 Must see dream shop area with storage + large cellar complete the main bldg. Barn has stalls in and out, big loft area and work room. 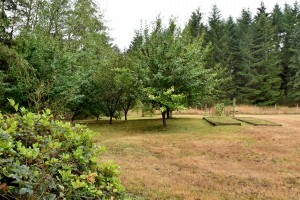 Harvest plums, apples, peaches and cherries from the orchard trees and enjoy blueberries, raspberries and strawberries as well. New Carpet and some new paint. 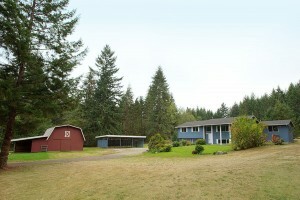 Addition and partial remodel in 2000. 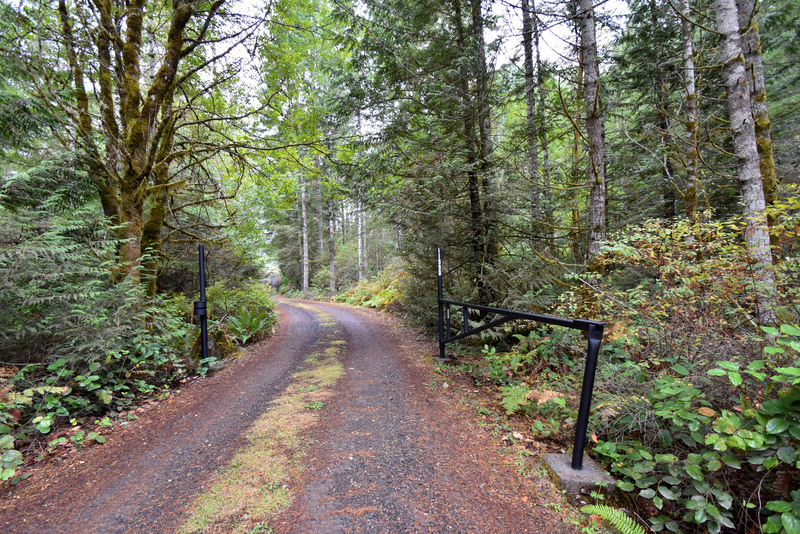 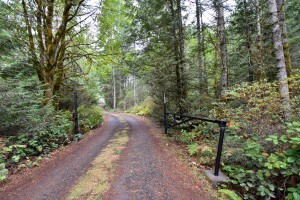 This is a must experience very private property.